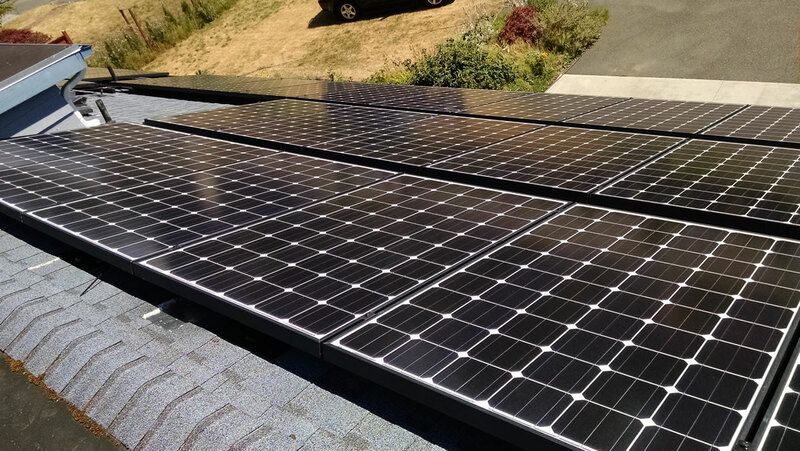 Ray Heating & A/C is pleased to announce we are now offering complete Solar Photovoltaic power systems whose components are manufactured right here in Bellingham. 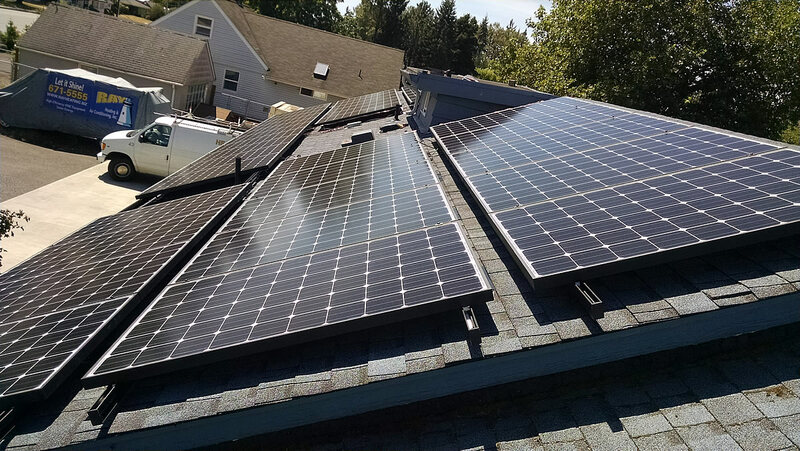 These Solar Photovoltaic power systems include solar panels, roof mount rack system, roof flashings, DC and AC wiring by a certified electrician, DC to AC inverters, and a real-time monitoring system that allows the customer to track power production and monitor system status. 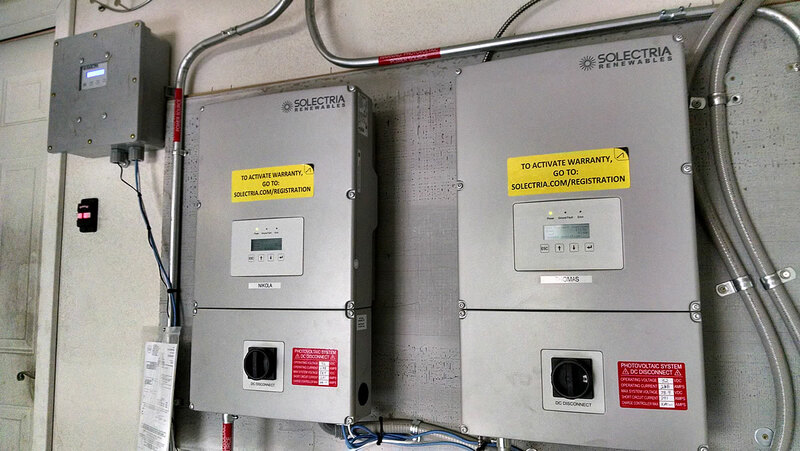 Every Solar Energy System installed by Ray Heating & A/C comes with a real-time energy monitoring site that displays system status and the total kWh generated. You can see how much money you are saving! 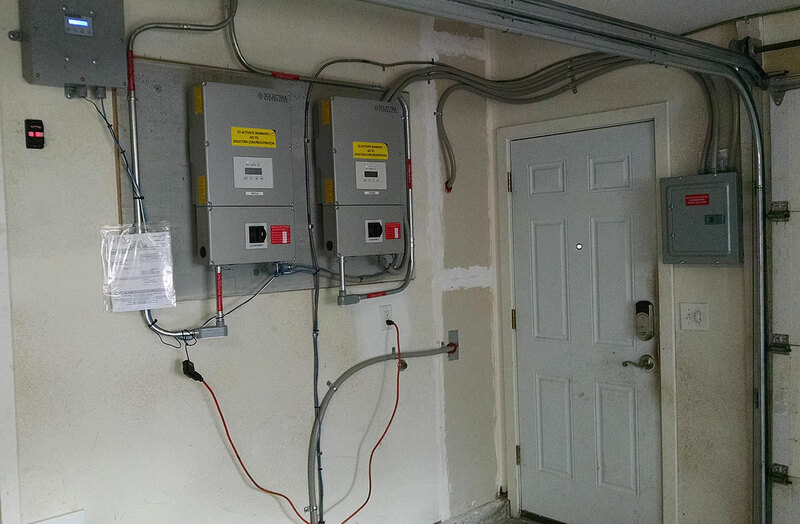 To view the solar energy system installed at the Ray Heating offices click on the link below. Once on the monitoring site, click the “Switch to New Look” button for more information. Ray Heating & A/C, Inc.
© 2017 Ray Heating & A/C, Inc.